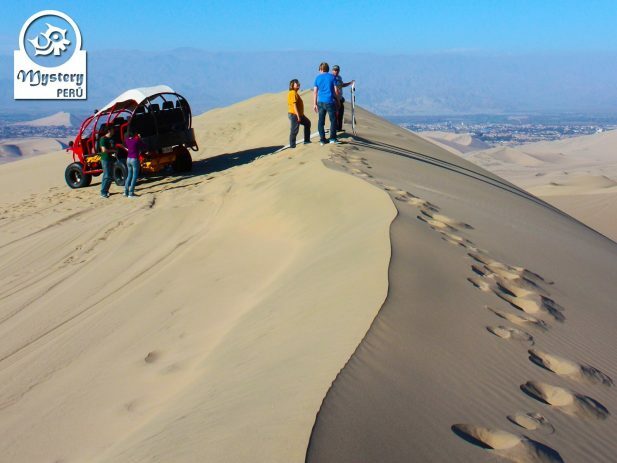 Our Tour to the Nazca Lines and the Huacachina Oasis departing from Lima involves a dune buggy ride on the desert. 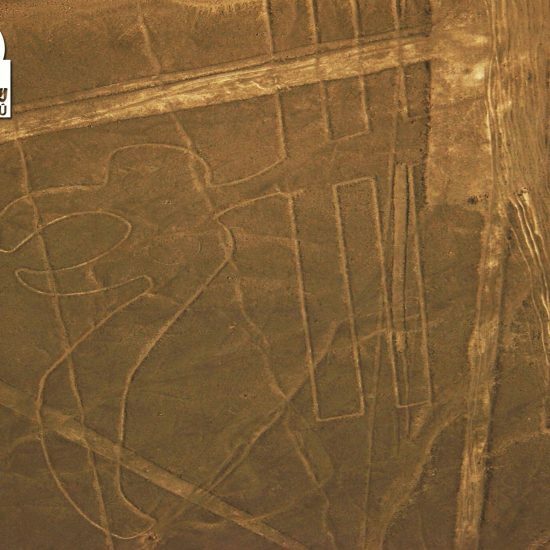 Our trip also takes you to see the amazing figures in the Nazca desert departing from the airport of Ica. We leave from Lima early in the morning towards the City of Ica. The car ride lasts about 4 hours. 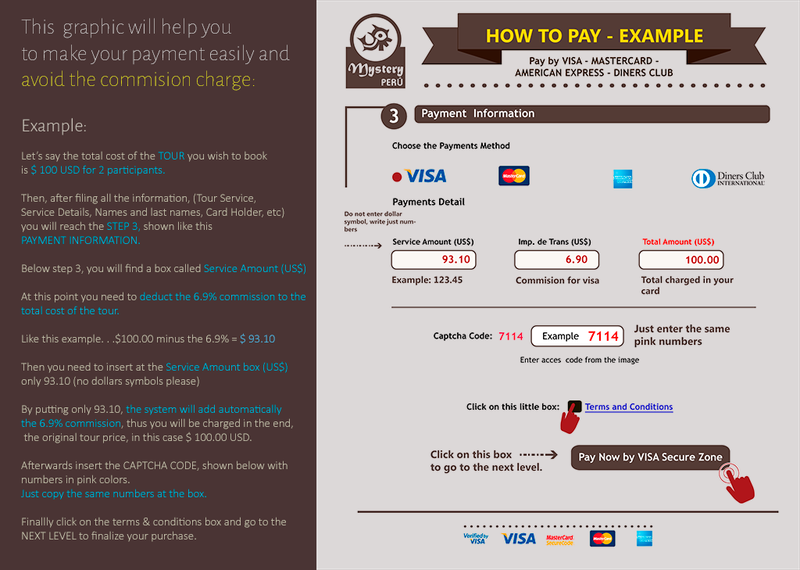 Upon arrival, our guide will assist you at Ica airport. 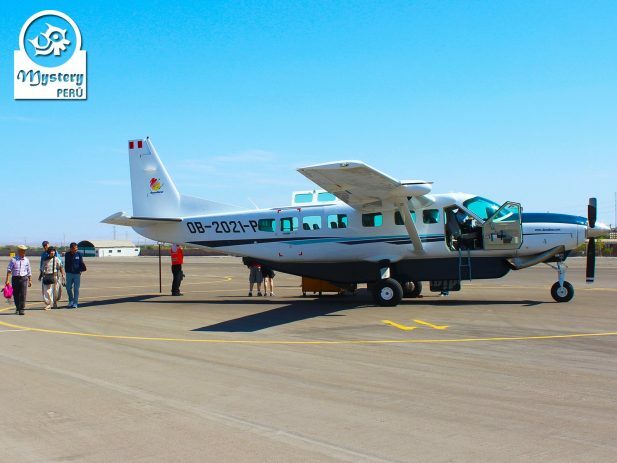 For this aerial tour, we use a small, Cessna Caravan aircraft, which has spacious room for 12 people, each one gets a window seat. 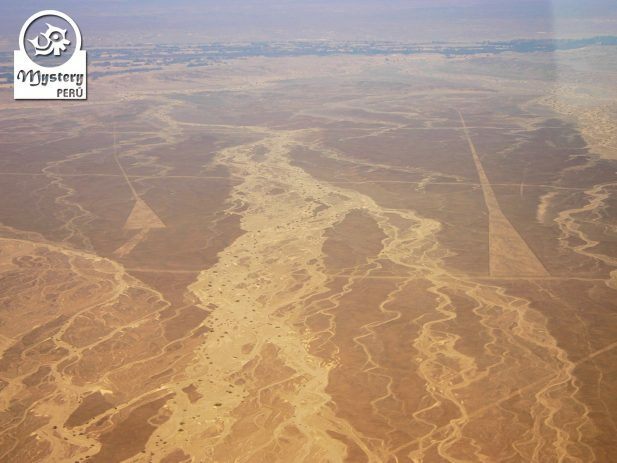 Finally, your plane lands in Ica and we continue our excursion on the Huacachina Oasis. 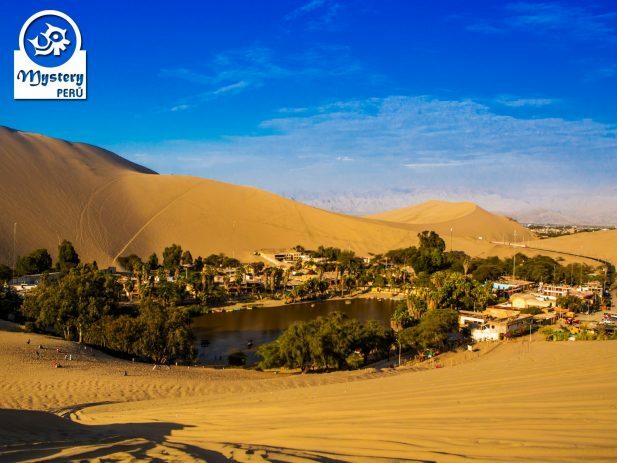 Upon arrival in Huacachina Oasis, we will meet our local driver who will take us on a nice tour out in the desert. For this excursion, we use a dune buggy machine. During the ride, we will make various stops along the way for photos. 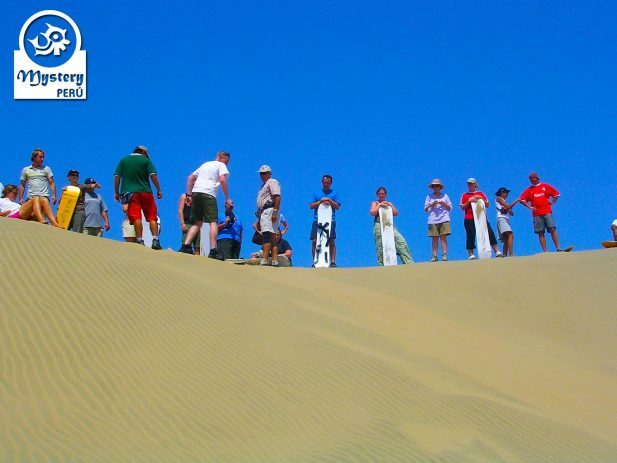 There are actually plenty of spots to sandboard around Huacachina Desert. 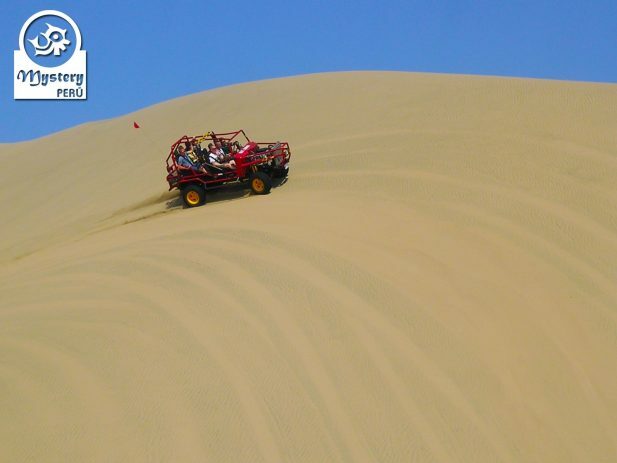 The dune buggy tour lasts 90 minutes. Finally, we will return to the city of Lima. 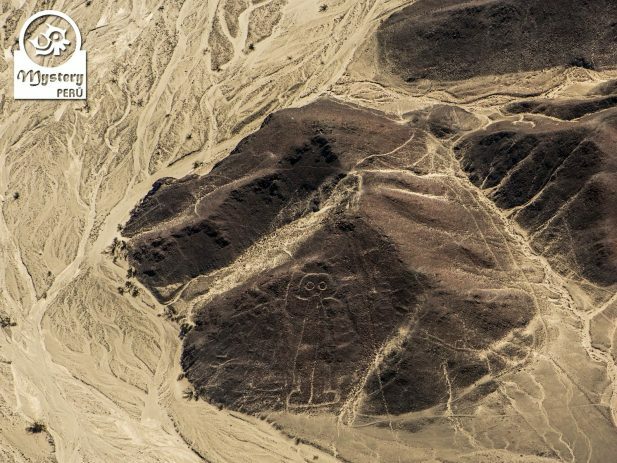 Our Tour to the Nazca Lines and the Huacachina Oasis departing from Lima is subject to availability. Transportation; Lima - Ica - Lima. 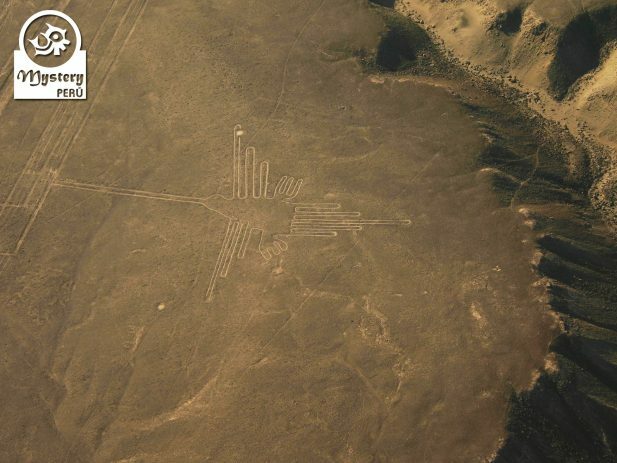 10:00 h. Classic flight to the Nazca Lines taking off from the Ica airport + Airport Taxes. 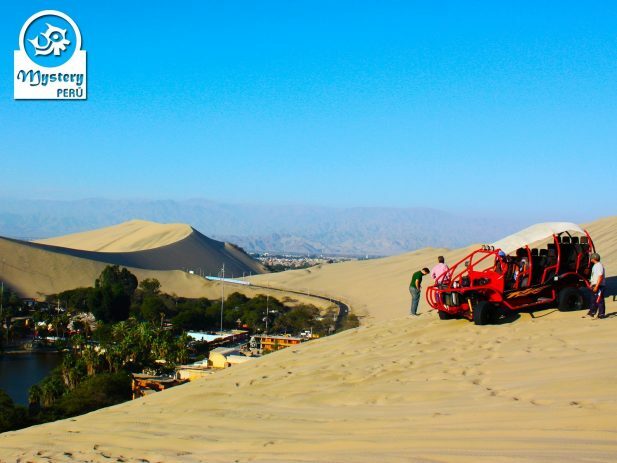 11:30 h. Dune Buggy Excursion around the desert of Huacachina. 13:30 h. Lunch at a traditional restaurant in Huacachina. 15:00 h. Return to the city of Lima. 19:30 h. Drop off at your hotel in Lima upon arrival.